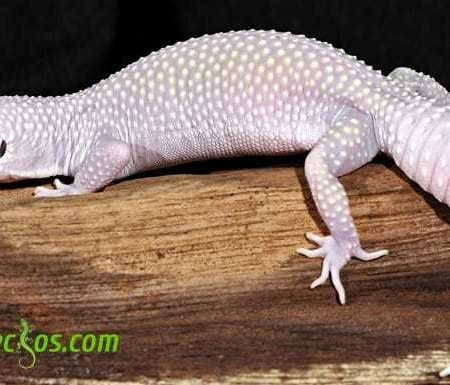 African fat-tailed geckos are nocturnal ground dwelling geckos that originate from desert areas in West Africa. 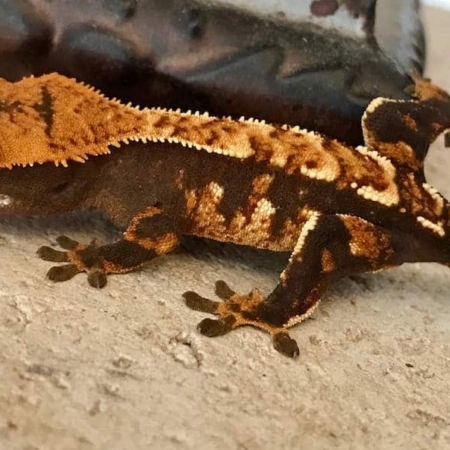 Baby patterned african fat-tailed geckos for sale are becoming an increasingly popular pet gecko, in part because of their ability to thrive in captivity but also because of their relaxed and docile dispositions and their ease of being handled. 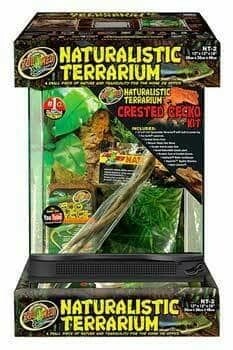 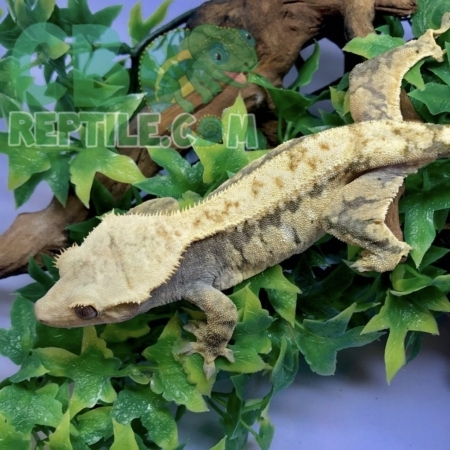 When considering an African fat tailed gecko for sale, be sure to only purchase captive bred baby african fat tailed geckos for sale from an experienced African fat tailed gecko breeder. 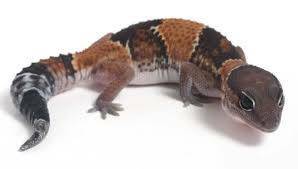 We have Patterned African Fat Tailed geckos for sale in a variety african fat tailed gecko morphs as well as a variety of ages/sizes. 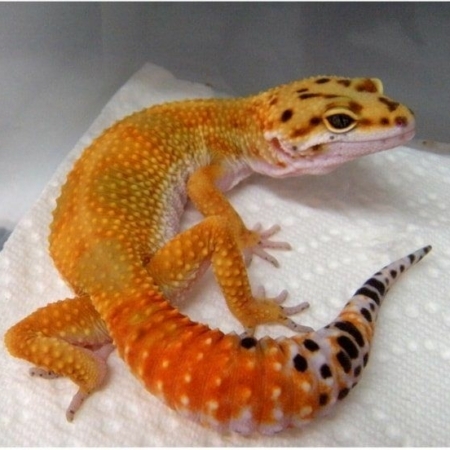 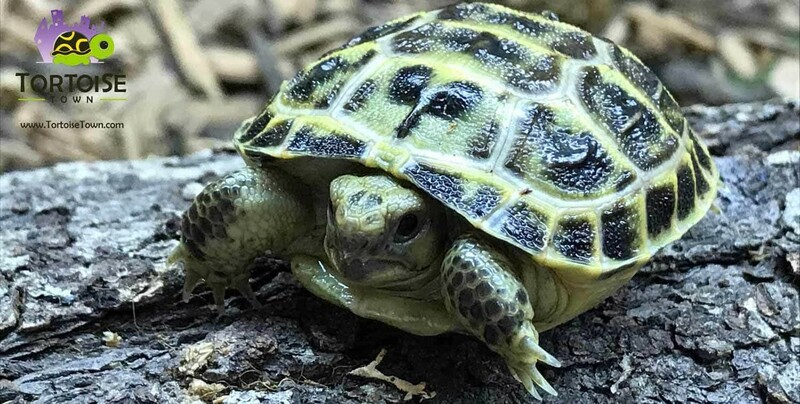 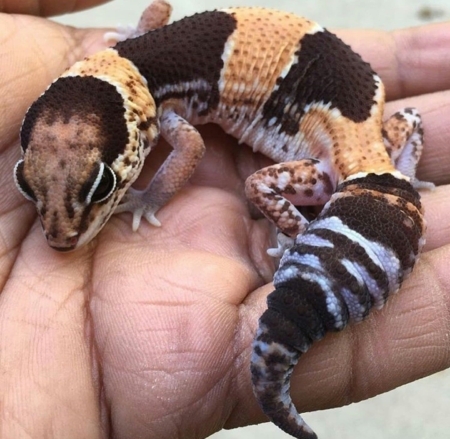 Whether you are looking for a baby african fat tailed gecko for sale, or a juvenile or adults for sale, just select the size/age from the drop down menu.